Well lovelies, I apologize for the lack of posting lately and for my absence over the next two weeks. 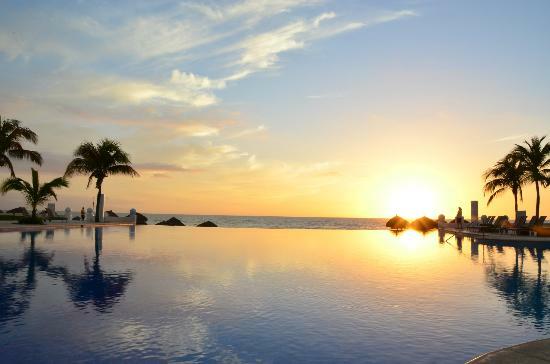 I will be in sunny Mexico enjoy sunsets just like the one above. In one week today, I will be marrying my best friend and the love of my life. Happy happy joy joy! Have an absolutely magical wedding and enjoy your time in mexico - although I imagine both things will come very easily!